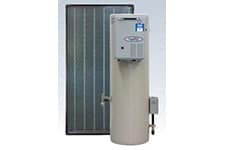 AquaMAX Gas Hot Water System 390. With Five Star Gas Aquamax water heaters from SA Hot Water™ you have all your needs covered at both ends of the scale. From Aquamax super-efficient 270 with the latest MAXI-namel cylinder, to the groundbreaking stainless steel 270, 340 and 390. Because these units are mains pressure, they can keep up with the highest demand even when you turn on the second, third or fourth tap, the hot water flow remains constant. The AquaMAX 390 patented inbuilt mixing valve gives you 390 litres first hour delivery with a five star energy rating. While the tank holds 155 litres, the stainless steel cylinder can store water at a much higher temperature than a vitreous enamel tank. The mixing valve (Control A) adds a controlled mix of cold water at the unit’s hot water outlet, giving 205 litres or more hot water delivery in the initial draw, at 60ºC or at the setting you choose when Control B is set at 4.5 or higher. 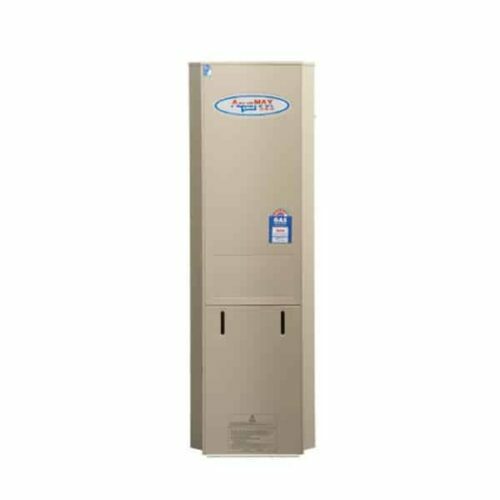 As an installation option, your plumber can install twin temperature delivery. This will give you greater flexibility so you can enjoy the convenience of 65ºC hot water in the kitchen and laundry when you need it, while taking comfort in the knowledge that it is safer for kids with bathroom hot water taps at 50ºC or lower. 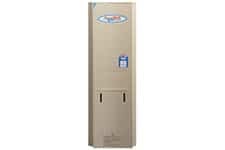 Contact now for Callback & AquaMAX Gas Hot Water System 390 Best Price! 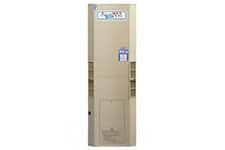 AquaMAX Gas Hot Water System 390 Best Price!